We are pleased to supply the staff of Good Oaks Home Care discount Corporate Gift Vouchers in recognition of their hard work in the community. We are pleased to offer all NHS staff a discount off our standard published treatment menu price list. We have agreed a special deal for all our clients. 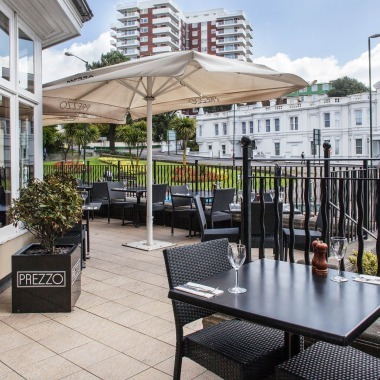 Our friends as Prezzo in Bournemouth have agreed to offer all our clients a 25% discount off their bill. This is a really great offer, so why not combine your next treatment with lunch or dinner at Prezzo. This is valid at both the Westover Road Branch and the Bournemouth Central Branch, Sunday through to Thursday. 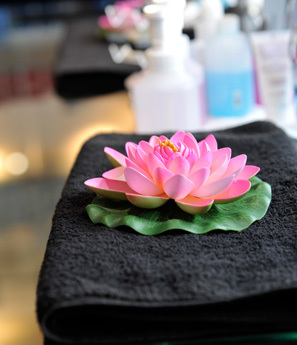 So next time you visit us at Westover Beauty, ask for your Westover Beauty Prezzo 25% discount voucher. Just great for the Christmas shopping trip in town !! 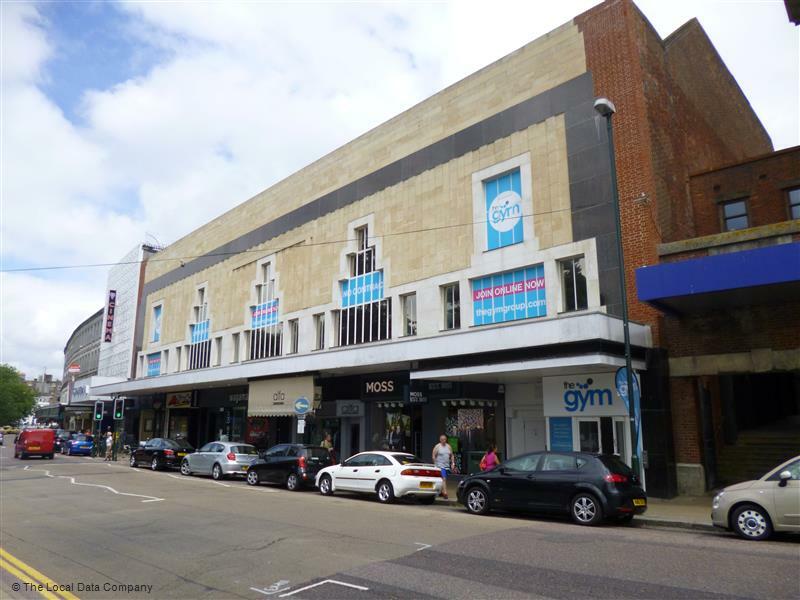 We are pleased to offer members of the Gym in Westover Road a discount off our published treatment menu price list. 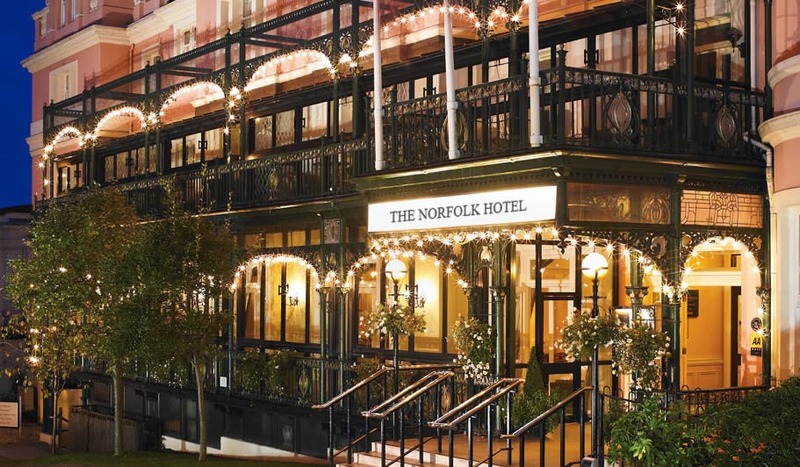 We are proud to be the preferred provider of Beauty Treatments to guests of the Norfolk Hotel. If you are visiting the town for treatment at Westover Beauty why not stay a while longer and enjoy lunch or a cream tea at the Norfolk Hotel.